Our Easter will consist of missing our youngest son who is in AF tech school in Mississippi right now. He graduates on May 25th. We haven't seen him since December 4th! YES I miss my baby. Sorry, Joey but you will always be my baby. Our 21 year old son Jesse will be having Sunday dinner with us. For those of you not in the South, that means we will eat at 1. Supper is at night, dinner on Sunday is lunch, lunch is noon for any other day of the week. ha ha Don't ask me why, that's just how I was raised. Hard to believe I'm only feeding three adults, huh? Oh well, leftovers make great lunches and everyone is really more interested in dessert to be honest. Jesse can take some home for his room mate, who I am sure if he is reading this will be texting me soon. I can see it now "Hey second mom, can I have some cake and pudding" giggle...seriously he would do this. Love you Aaron. I guess I should get on to the recipe. Peel and dice your potatoes. Set the eggs to boiling. Dice your onion while all this is going on. When the potatoes are done, about 15 minutes. Drain well. Allow your eggs to come to a rolling boil. Cover and let sit for 20 minutes for perfectly boiled eggs. Next peel and chop. Add to the potatoes and onion in a large bowl. Stir all ingredients well and refrigerate over night for best flavor. 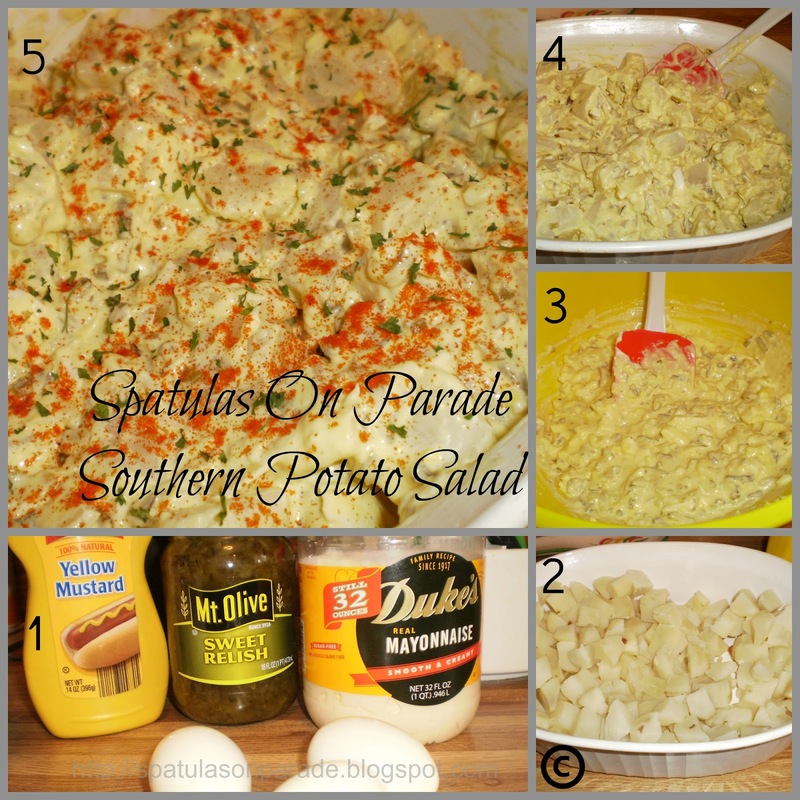 I sprinkle a little paprika and parsley on top to make it look festive. I did it! 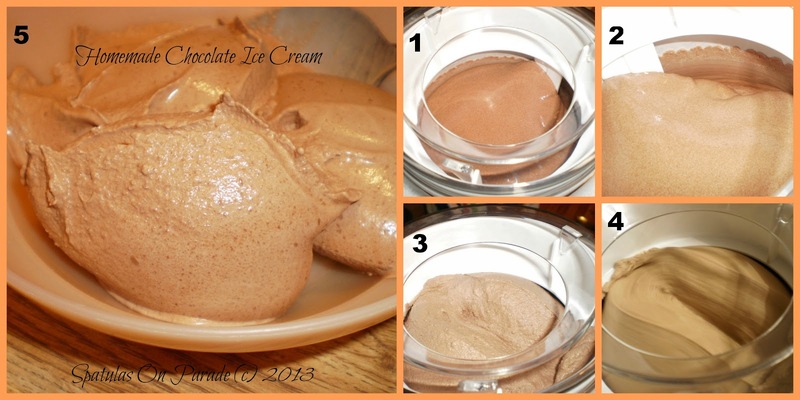 I finally purchased the ice cream maker I wanted. 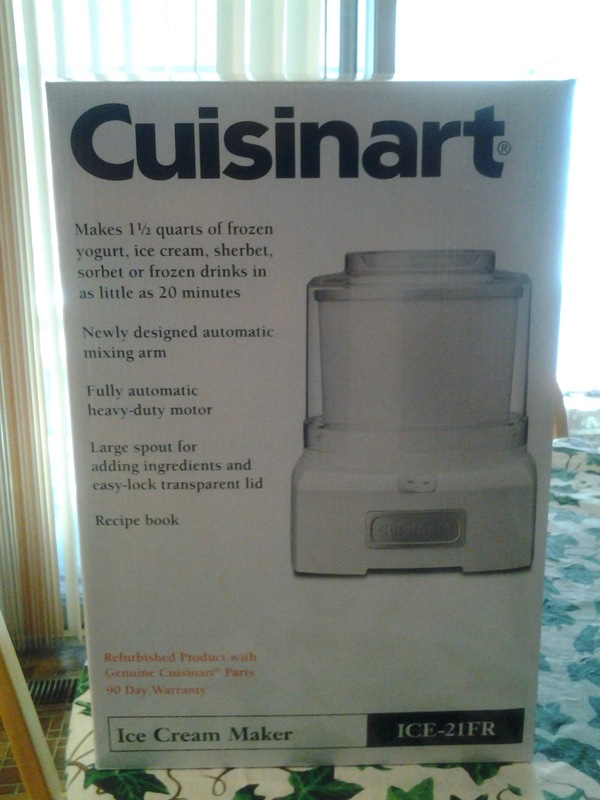 The wonderful Cuisinart Ice Cream maker ICE-21FR that you see the chefs on FoodTV use. YES! Now, let me say, it does make delicious ice cream in less than 20 minutes but you will NOT pull this out of the box and have ice cream in 20 minutes. You will have it in 2 days. I was disappointed to see how long it took the first time. You clean the machine, freeze the bucket for 24-48 hours, make your mix, allow it to chill for 2-24 hours and THEN make the ice cream. Mix well, cover, refrigerate for 2-24 hours. Pour into frozen machine, after it is turned on and allow to process for 15-20 minutes. 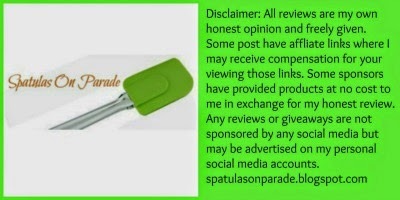 First of all I want to shout out a huge 'hello' to the wonderful readers of Spatulas On Parade! I am Jutta from HungryLittleGirl – if you have been around for longer, you saw a couple post of me here already ;) It's always so much fun to do this Guest Post Exchange with her! (Yes that means today she is posting on my page, so don't forget to head over later and see what she has to say). Easter in Germany is very traditional and strict. I don't know anyone who doesn't follow the rules. It all starts on the first day after carnival – usually the middle of February (carnival in Germany is three months long, but that's a different story) – on this day we start to fast until Easter. The Thursday before Easter you have to eat something green, preferably spinach and the Friday before Easter only fish is allowed. Funny Fact: This day McDonalds sells more Filet-O-Fish than on any other day haha. We start off Easter Sunday with a great Brunch – Kaiser Rolls, Yeast Braids, lots of Jam, Sausage and Butter! After that the kids go egg hunting. The day ends with a feast! Traditionally lamb, lots of lamb, grilled outside with pretzel dumplings, beer sauce, and potato salad! Easter Sunday is a official holiday in Germany and is used to go to church! 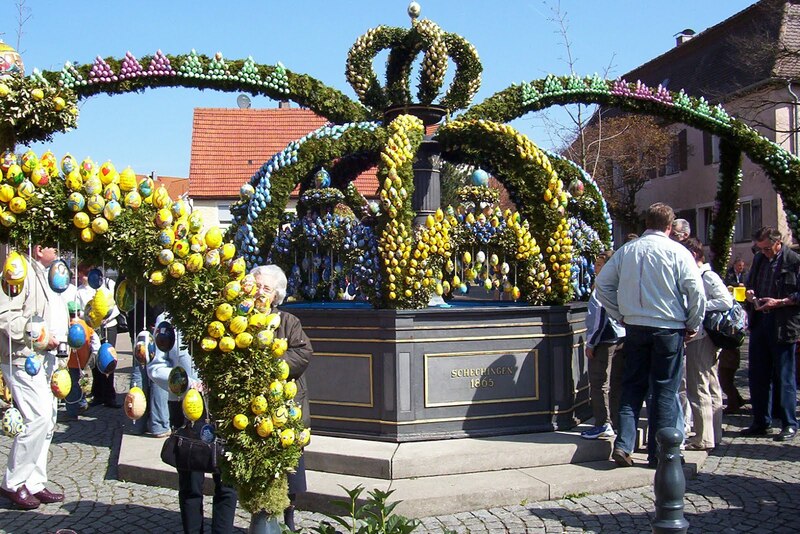 Now before I show you all the deliciousness, lets have a quick look at the decoration you will find in every village, town or city during Easter Time. These Easter Fountains get decorated the Saturday before Easter as a sign that a huge feast is coming up and the fasting is over! 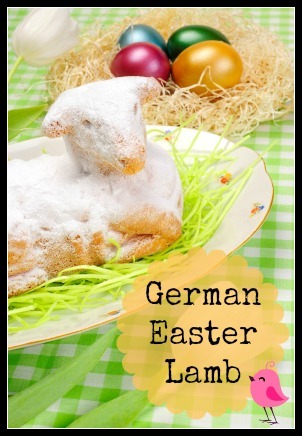 The most famous sweet Easter treat in Germany is the Easter Lamb! It symbolizes Life and Innocence – Jesus Christ! 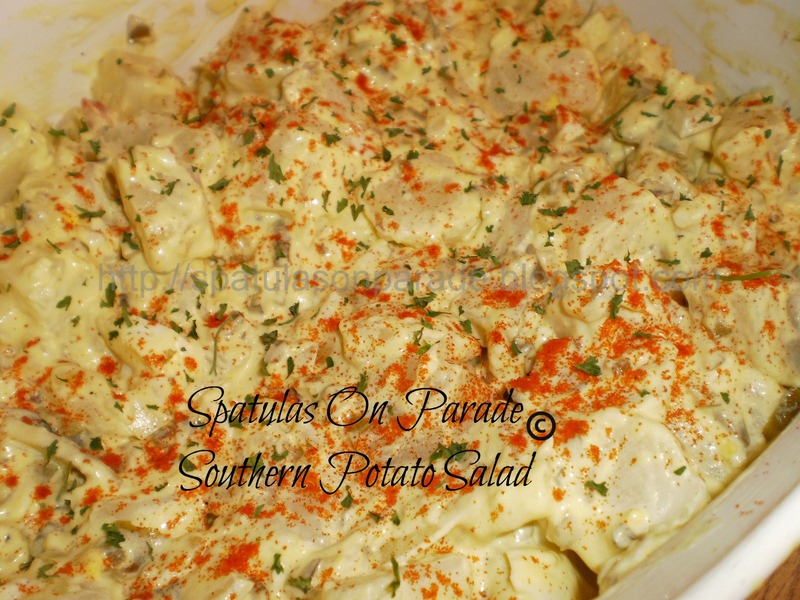 This recipe I share now with you is my grandpas and I have never shared it before! You need a lamb baking form, but that's easy to get on Amazon! And here is the recipe for Pretzel Dumplings. Whatever roast you will make for Easter, try it with these dumplings, they simply fit to everything and are so so full of flavor! Now all I have left to say is: Enjoy the holiday with your family, have lots of fun, good food and a successful egg hunt! Thank you so much Jutta for sharing with us. If you enjoyed this post be sure to comment below and visit HungryLittleGirl and let her know you read about her here. My mom has been making this pie for years and when I was there last week she made one for my husband for his birthday. She also had one in the freezer for my cousin Tina. It is her favorite. I always forget about this pie until she makes one and I think, HOW do I keep forgetting this. 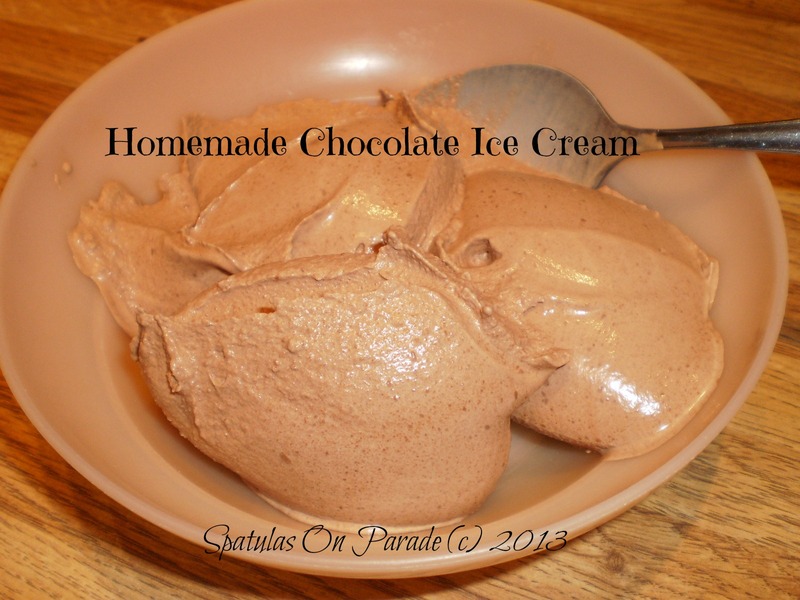 It is quick, easy, and no bake! 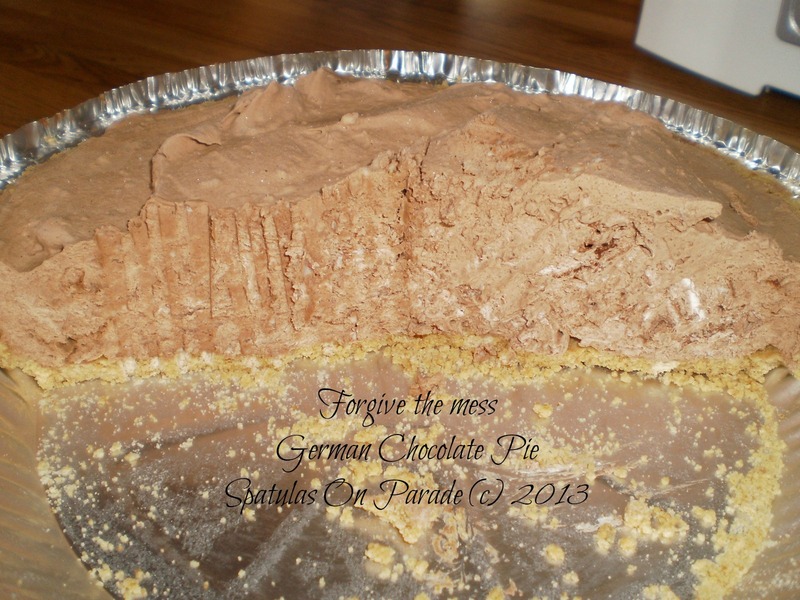 I apologize for the messy picture, my husband had attacked the pie already! 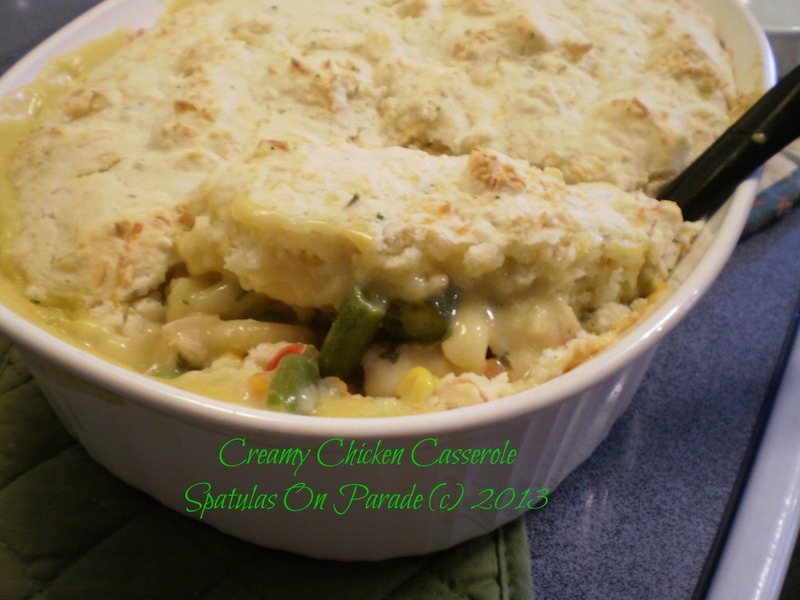 My friend Robyn over at Robyn's View was asking if any of us make our own casseroles. Yes, most of mine are throw togethers, thoughts from my head or a revamp of one I've seen online or in a magazine. 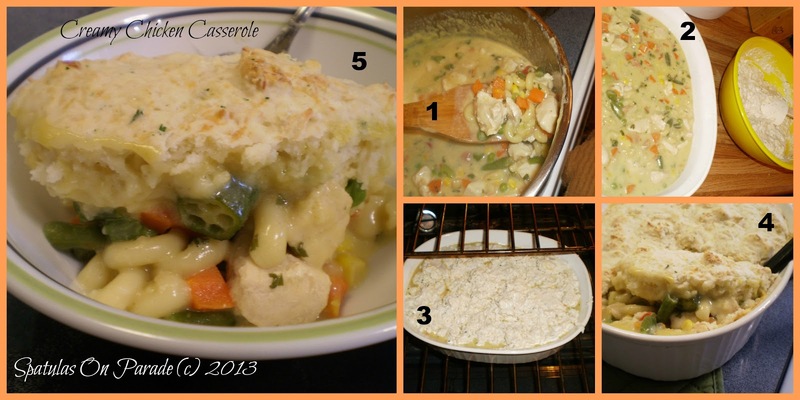 So with her question, I decided to add a couple of my favorite things together to create a yummy casserole. With the thought of "making your own casserole" you may think, how. Well, it is simple. You start with a basic recipe. Example: a cup of meat, 1-2 cups of vegetables, a cup of something creamy like sour cream, cream of something soup, cheesy, noodles or rice. Topping or not. Add to a casserole dish and you're done. In a pot I cook the chicken, add the broth, soup, milk and spices. Mix well. Next add the vegetables and noodles. I allow this to cook until the noodles are almost done. Then pour it into a casserole dish. Top with the biscuit dough and bake for 25-30 minutes at 350 degrees. Good evening! Monday night and time to party!! That's right, it's time for our "In and Out of the Kitchen Link Up Party" which will run from 7 p.m. tonight until midnight Wednesday. That gives you plenty of time to link up and invite your friends over as well. The more the merrier. Let's look at who our viewers chose as their favorites last week. These were the most 'clicked' or viewed links from last week. My favorites from last week or "Host Favorite"
If you were featured, please grab the button to show off!! Now for this week's party and link information. With Easter right around the corner, what are your plans? 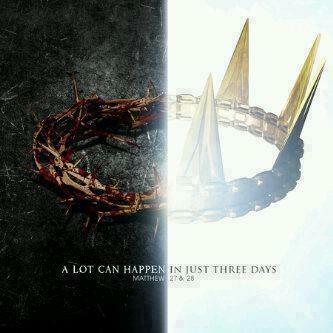 Will you go to sunrise service, church, have a family dinner, an Easter egg hunt? Will you fix colored eggs and a basket full of candy for your kids? My mom always did. I never did that with my kids. We focused on the Resurrection of Christ. I did give them candy but that was not what we focused on. This year, with all our kids grown and gone it will be a simple day for us. Most likely we will start off with a big breakfast and a pot of coffee (for my husband) maybe a hot cup of herbal tea for me. We might have something like: Morning Kisses one of our favorite breakfast treats. It could be a Breakfast Casserole or Ham and Hashbrown Casserole . Whatever it is, it will be delicious, made with love and enjoyed together. Mix all the dry ingredients, add the wet. Mix until combined but don't over mix. May still be wet. 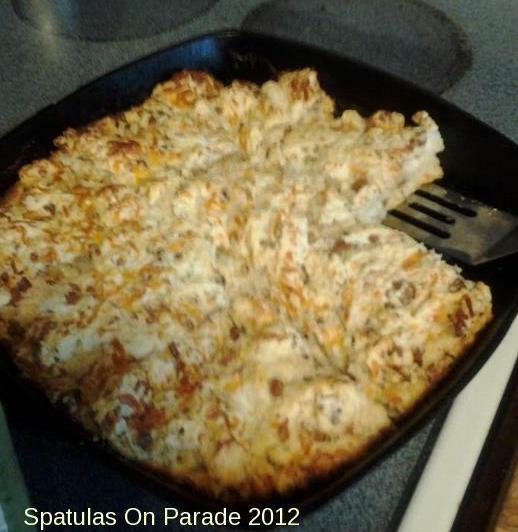 In a cast iron skillet, melt 1/2 stick of butter, place the batter inside and pat out with your hands carefully. Bake at 350 degrees for 20 minutes. Slice up and enjoy! On Monday, the 18th, I made this fabulous new soup recipe. I had seen this on our link party a few weeks ago. 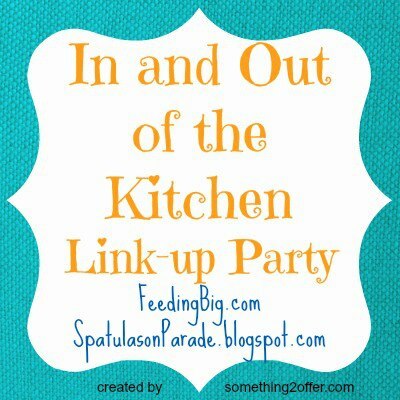 I LOVE our link parties, so many great bloggers and recipes. My Pinterest fills up more and more each week. This fabulous soup was shared by My Biscuits Are Burning and you can read her recipe. I love her page! Stop by and give her a shout out. In a large pot I cooked the sausage, casings removed, once that was cooked through I added the seasonings/spices and chicken broth, stir well. Next add the vegetables and mix well. Now add the canned tomatoes, beef broth and mix well. While all of this simmers for about an hour, cook your brown rice. Serve brown rice in a bowl topped with soup. I topped mine with fresh cracked pepper. So anyway, he saw this pie on Pinterest and said WHY do I not have one of these yet? But I can't leave well enough alone and the pie sounded great but you know I added to it. 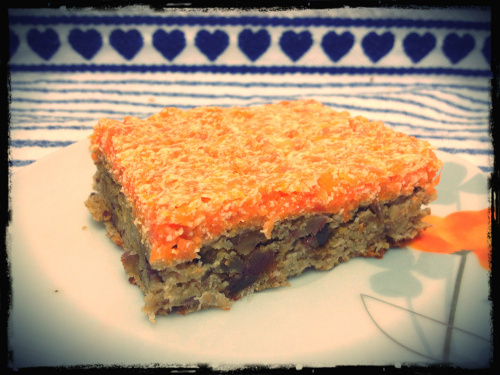 I have read several recipes but didn't look at one or go by anything but memory to create my own version. In a food processor crush the graham crackers to a fine crumb, then add the sugar and butter. Press this into a pie pan. I used a 9 inch round Pyrex glass pie pan. Next slice the two bananas and layer topped with chopped pecans. Top with caramel sauce, made from sweetened condensed milk. Sprinkle with coconut and chocolate chips.Place in the freeze to set for at least an hour. Remove and slice. store in the freezer but after it has been in for more than 4 hours you will need to remove it and allow it to set at room temperature for at least 10-15 minutes to cut. Delicious!! My husband said it moved into the top 10 category of recipes. Now that's saying something. Have you seen this on Pinterest? Making caramel sauce from a can of sweetened condensed milk. YES it does work. I was skeptical at first and worried that I was wasting this can of scm but so pleased when I finally was able to open the can. I actually did two cans at once. I say finally because it is not a quick thing to do. Place a towel in the bottom of your slow cooker/ crock pot. If you don't you will have rust rings that will NOT come out when you are finished. Now cover with water completely. The water level must stay over the top of the can for it to work. Next set the temperature on LOW. Leave for 8 hours. After 8 hours, remove the lid and turn off the pot. Allow water to come to room temperature. Remove the cans and store in the pantry or use right away.